University will cover tuition and other costs for the sons of Officer Sonny Kim. The University of Cincinnati says that it will cover the full cost of tuition and other expenses for the three sons of slain police officer Sonny Kim, who was killed in the line of duty, if they choose to attend the school. In Ohio, state universities and community colleges are required by law to offer free tuition to children and spouses of officers killed while on duty. 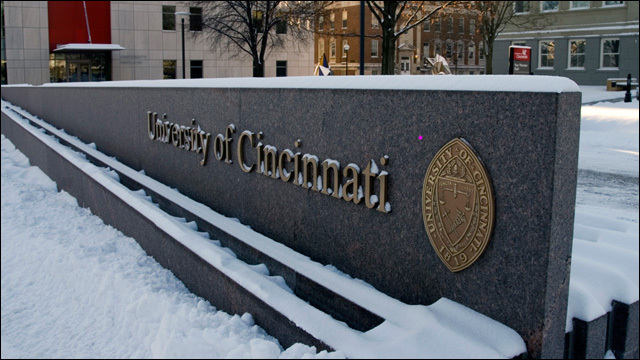 This week, University of Cincinnati President Santa Ono announced that the school will cover other expenses such as room and board and textbooks for Kim's sons. 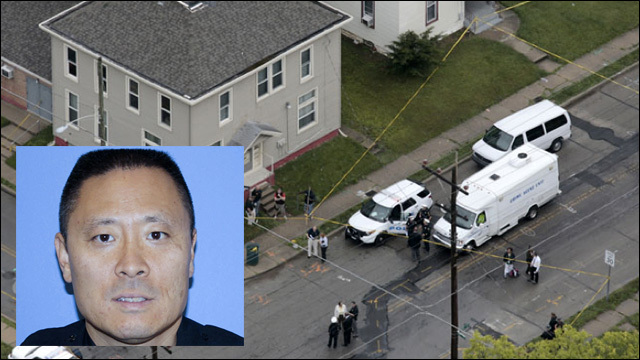 Officer Sonny Kim, a decorated 27-year veteran of the Cincinnati Police Department, was shot and killed in a shootout with an armed suspect last Friday in the Madisonville neighborhood. Kim's death sparked an outpouring of community support for his wife and three sons. Props to the University of Cincinnati for the generous gesture.